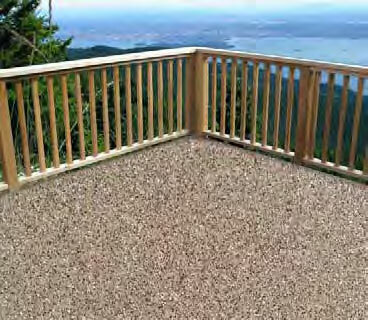 THE LAST SUNDECK COATING YOU WILL EVER NEED. 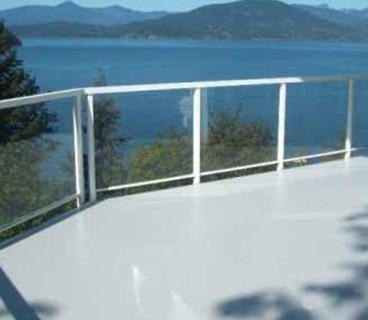 At last, a sundeck membrane that can handle our harsh Canadian winters. Not only does FlexStone provide a variety of luxurious finishes, it lasts a lifetime and will withstand heavy traffic and vicious elements. This solvent free seamless coating can also be applied over existing vinyl and fiberglass membranes. FlexStone is the most eco-friendly and cost-effective option in today’s market. 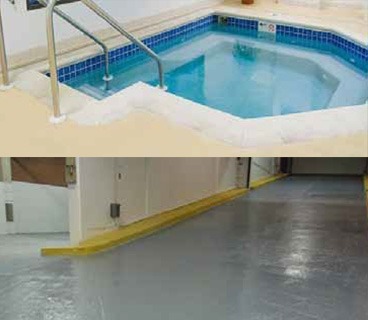 Water-catalyzed urethane (WCU) base coat has no nasty smells or gases. Weatherproof, waterproof, chemical resistant, and designed to handle heavy foot traffic & even vehicle traffic. It is easy and inexpensive to change your finish coat any time in the future. 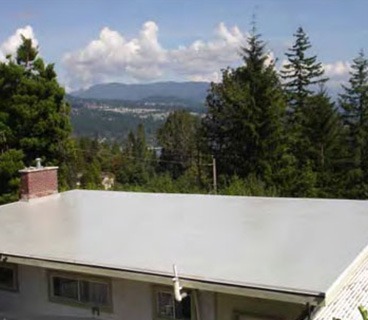 CCMC approved as a 100% waterproof roofing & sundeck membrane.